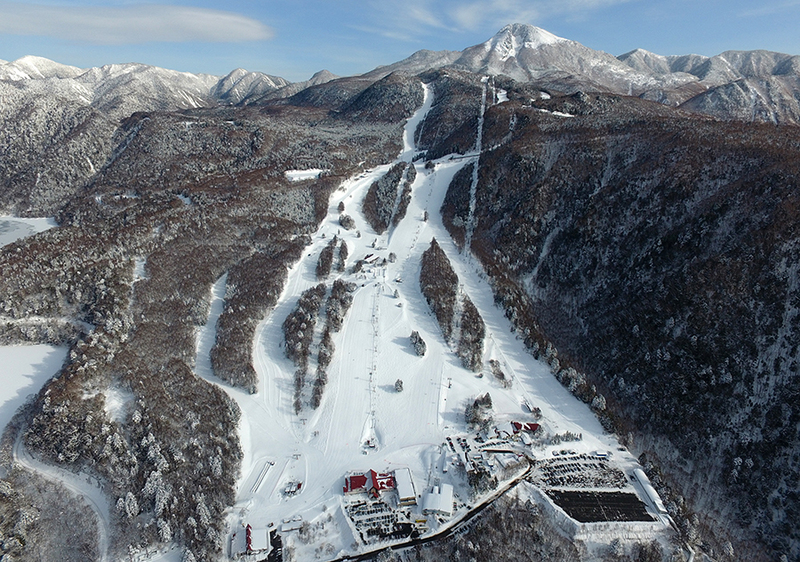 The base of the Marunuma Kogen is at an altitude of nearly 1,400m with the top gondola station at 2,000m. This means quality powder snow, regular snowfall and a long season. 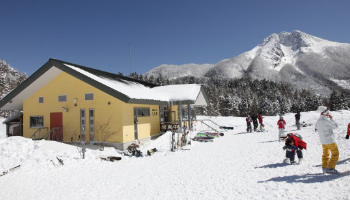 While most other ski resorts in the region are closed, Marunuma Kogen opens in late November and is open daily until early May. The backdrop of Mt Nikko-Shirone, at 2,578m, along with the seemingly endless surrounding mountainous scenery, makes for an impressive setting. Check out the Photo Gallery below! 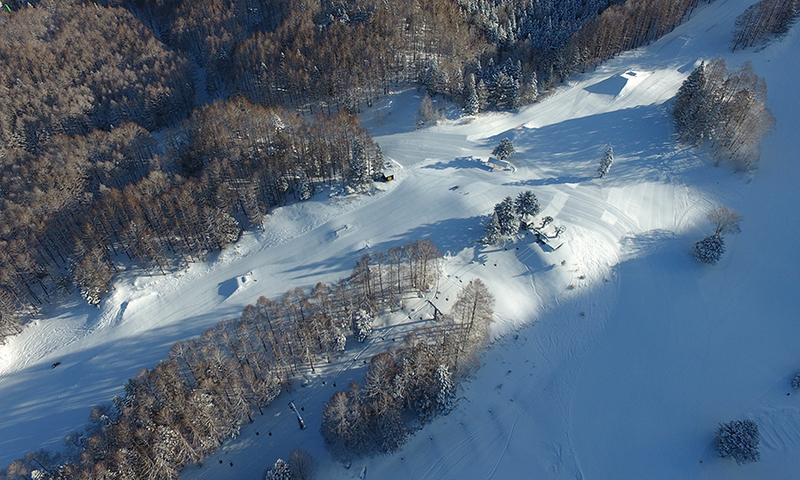 The resort has a longest run of 4km and there is a choice of groomed and ungroomed courses on varied terrain with regular untouched powder to enjoy. The Kids Park is 700 yen to enter. 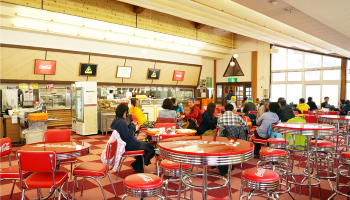 The lunch set tickets include a voucher to use for lunch - valued at 1,200 yen. The 5 hour tickets are valid for 5 hours from the time of first going through a lift gate (and only on the day of purchase). The 10 and 20 hour tickets can be used during the season (in periods of on hour). 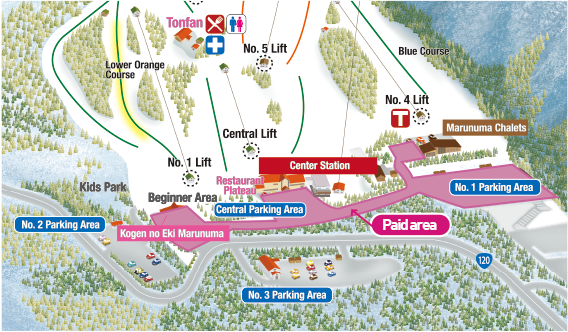 The 3 points ticket allows three lift rides or one ride on the Ropeway. 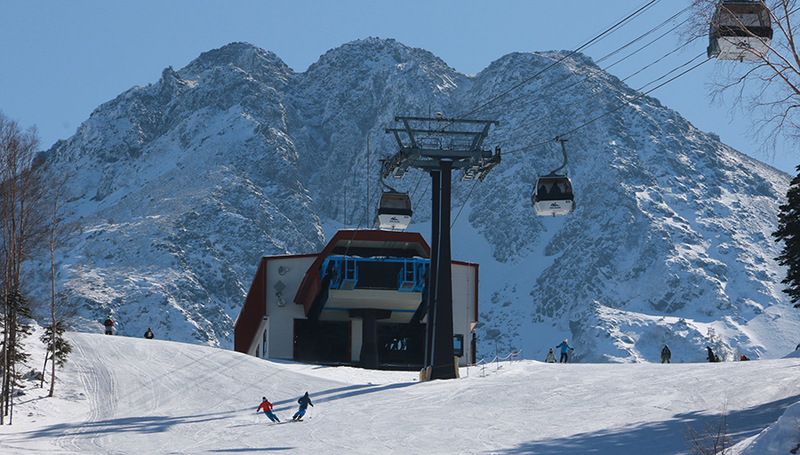 Lifts operate from 8:15am until 4:30pm. 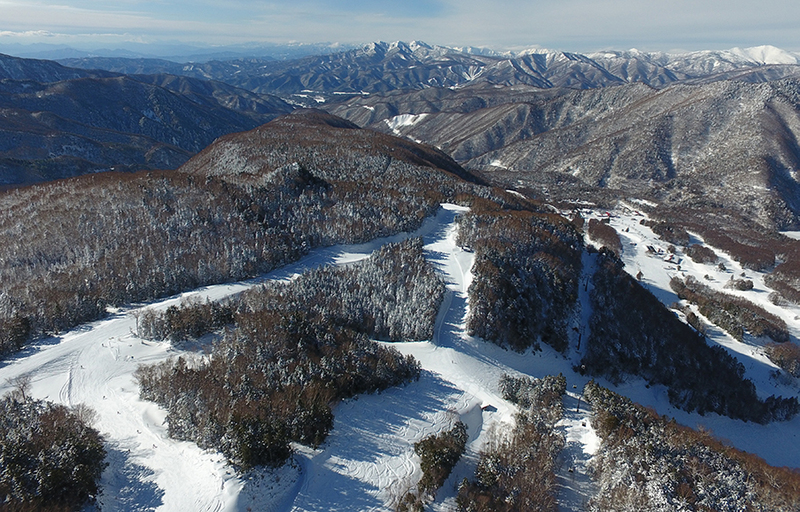 Marunuma Kogen is located just off Route 120 in the eastern area of Katashina village, in the north eastern region of Gunma Prefecture. It is close to the border with Tochigi Prefecture, but the stretch of Route 120 road that goes into Tochigi is closed during the winter months. All car parks at the resort are free on weekdays. Parking on the car parks closest to base cost 1,000 yen per day on weekends and holidays (* free for season ticket holders). The Number 2, 3 and 4 car parks (located a little further from the base) are free every day of the season. The Katashina Snow Express leaves Shinjuku for the Kamada area of central Katashina Village. 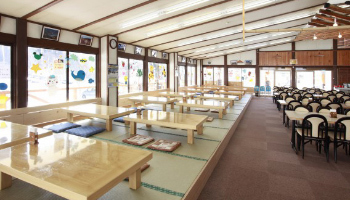 Charges are 6,000 yen return (3,000 yen for children) 3,500 yen one-way (1,750 yen for children). 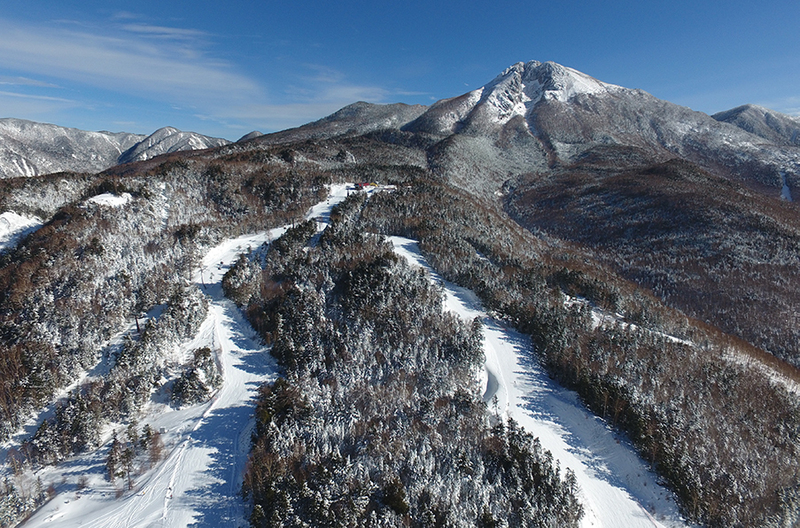 A bus service from Kamada to Marunuma Kogen is available. 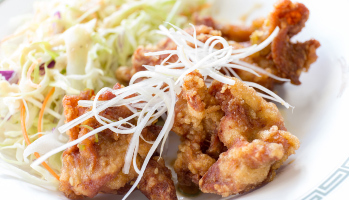 The nearest station is Numata Station on the Joetsu line. 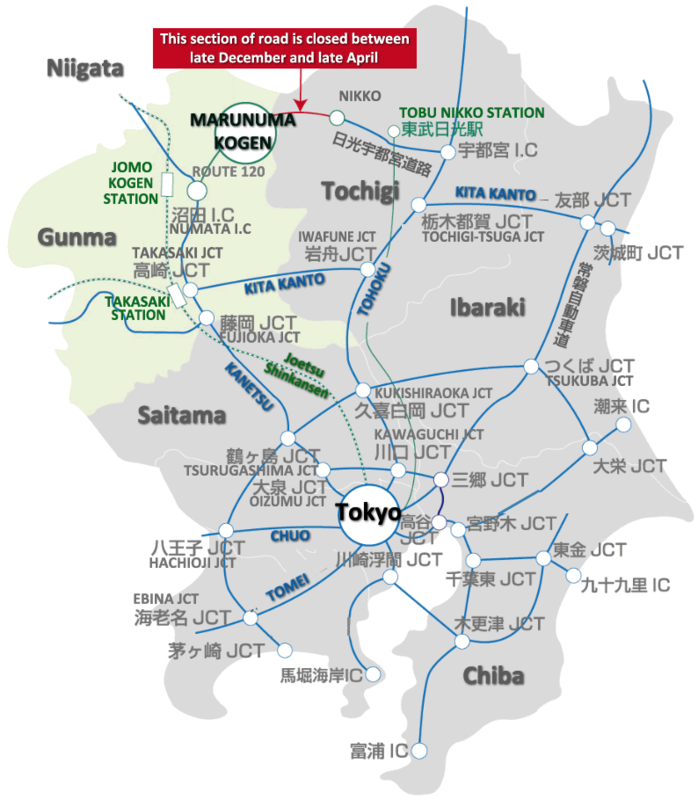 The nearest Shinkansen station is Jomo Kogen Station on the Joetsu Shinkansen line. Note that there are no direct shuttle bus services from these stations. 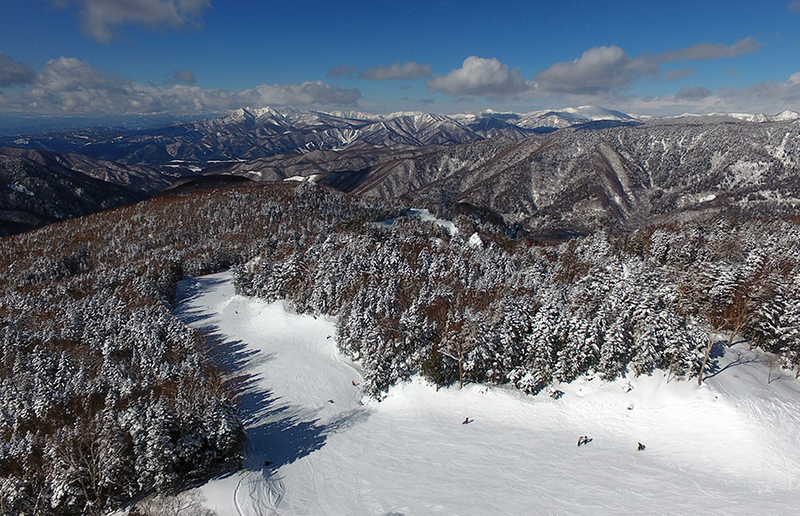 Marunuma Kogen is a popular resort throughout the year, even when there's no snow. 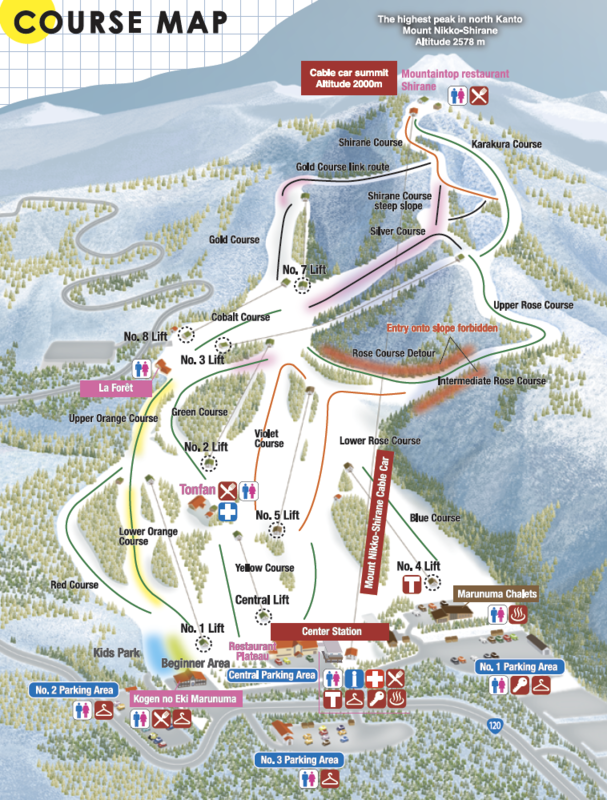 The Gondola operates for sightseeing and hiking, there is a summer skiing run, tree adventures, a summer luge and an auto camp area.